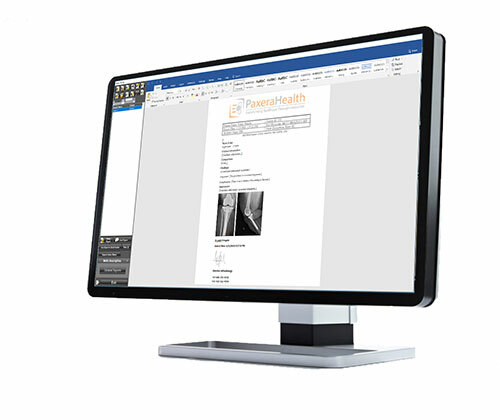 PaxeraView PRO is a powerful, stand-alone clinical solution designed to suit the needs of small facilities. 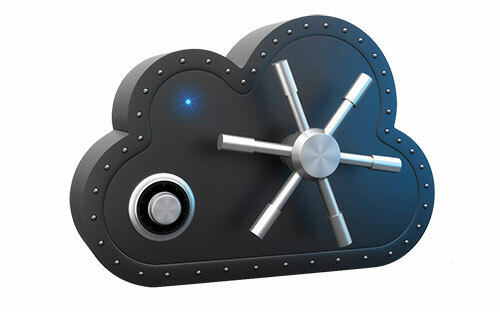 The solution allows users to securely archive and easily access patients’ medical images. 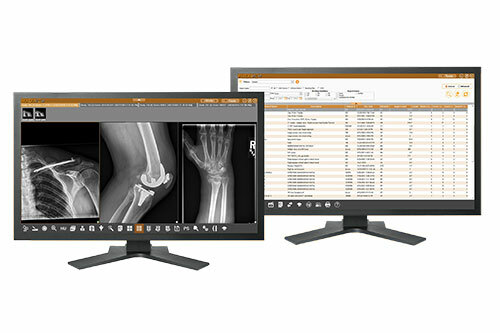 The powerful PACS workstation incorporates a complete diagnostic viewer and universal web-viewers that enable physicians and radiologists to view studies from any workstation in the facility – with no plug-in required. 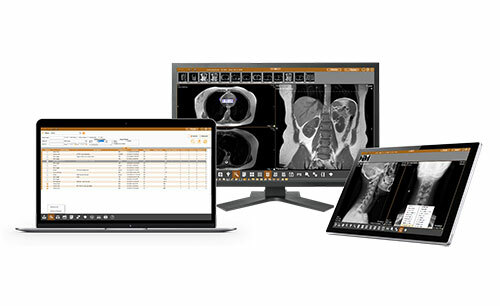 Designed with productivity in mind, the solution offers an unrivaled performance, with a superior DICOM engine, intuitive interface, customized viewing protocols, advanced visualization and diagnostic reporting – all managed through one simple login and backed by our signature customer service.